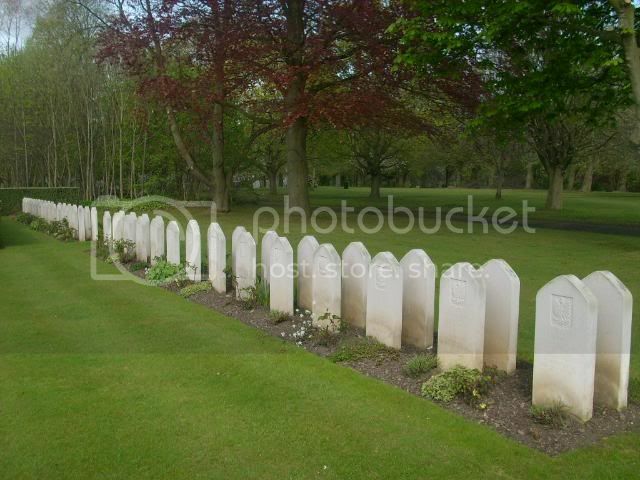 Edinburgh (Corstophine Hill) Cemetery contains 35 Commonwealth burials of the Second World War, mostly found in plots in the south-east corner. 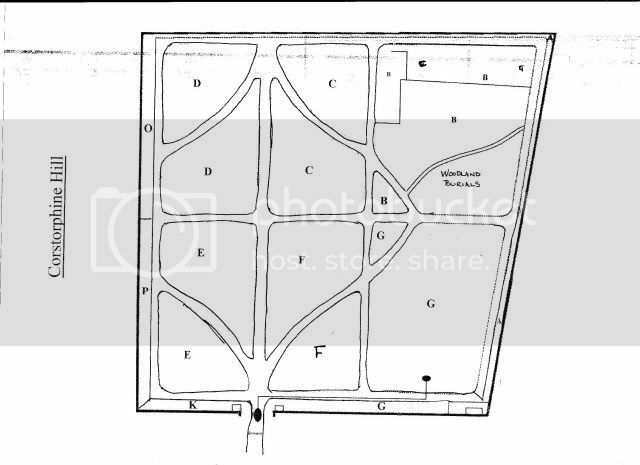 In Section B there is a separate plot for Polish service burials - one of the many Polish camps in Scotland was near Edinburgh - which contains 175 graves. 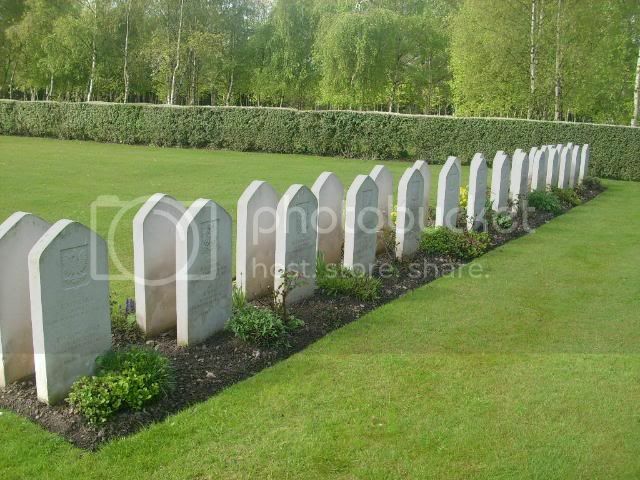 There are also two war graves of other nationalities and 39 post war service burials within the cemetery. Corstorphine Hill Cemetery lies off Drum Brae on the western flank of Corstorphine Hill in Edinburgh (National Grid Reference: NT 194 736). 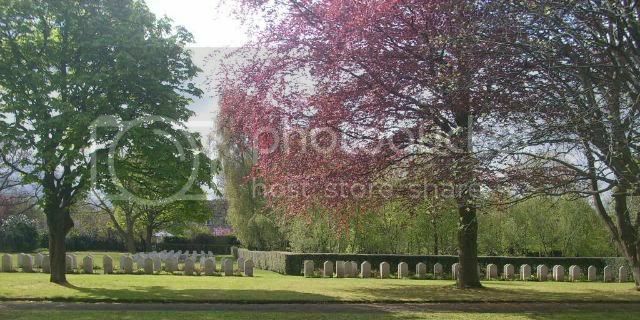 It was established in 1928 and was subject to compulsory purchase by the city council in 1994, the cemetery is now well maintained. 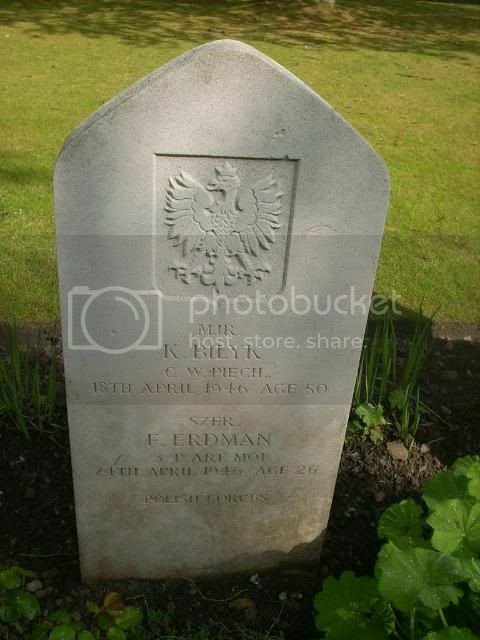 This cemetery contains the second highest number of Polish war graves in Scotland. 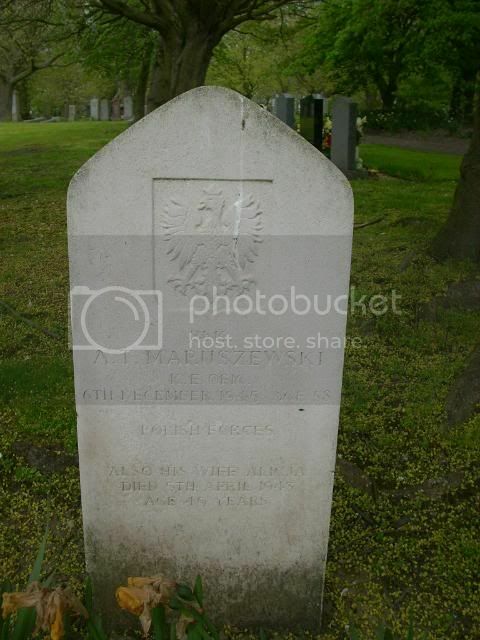 The earliest war casualty is that of kpl J Czempas who died on the 13th May 1941 and the last known is that of 2/Lt Zieleniec who died on 14th August 1948. 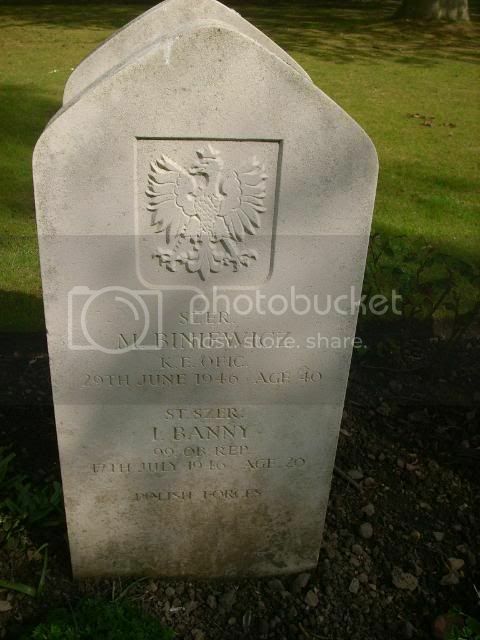 There is also 1 Yugoslav and 1 Czech grave. Many of the graves are "double" graves, so I think I will do one entry for each grave. 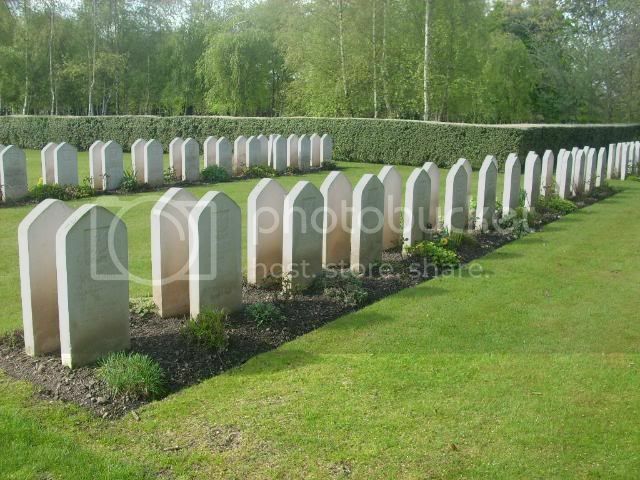 I will start with the 6 named on the CWGC list. Grave/Memorial Reference: Sec. B. Joint grave 1397. 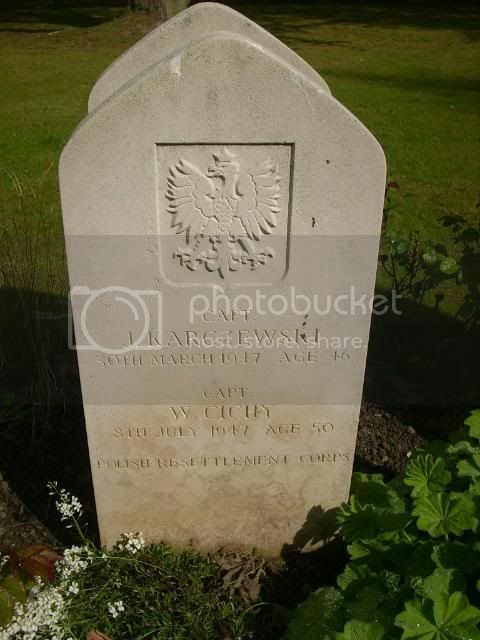 Wladyslaw Cichy born 24th March 1897 in Lubow, Lublin Prov. Grave/Memorial Reference: Sec. B. Joint grave 1396. Stanislaw Maciak born 31st November 1902 in Lodz. Grave/Memorial Reference: Sec. B. Joint grave 1395. 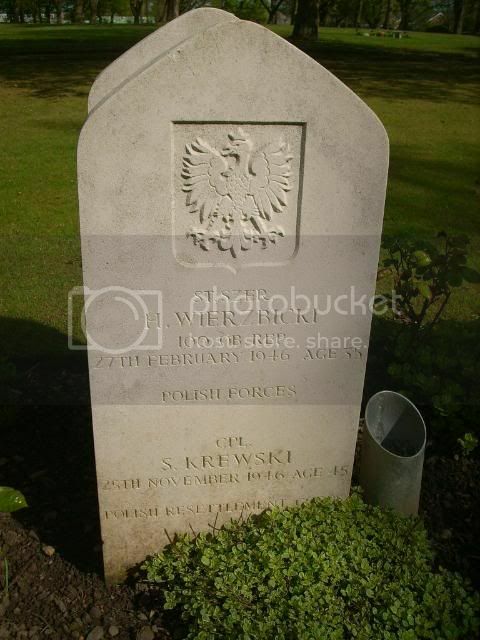 Stefan Krewski born 19th March 1901 Tarczyn Luck dist. Wolyn Prov. Henryk Wierzbicki born 16th February 1911 in Sosnowiec. 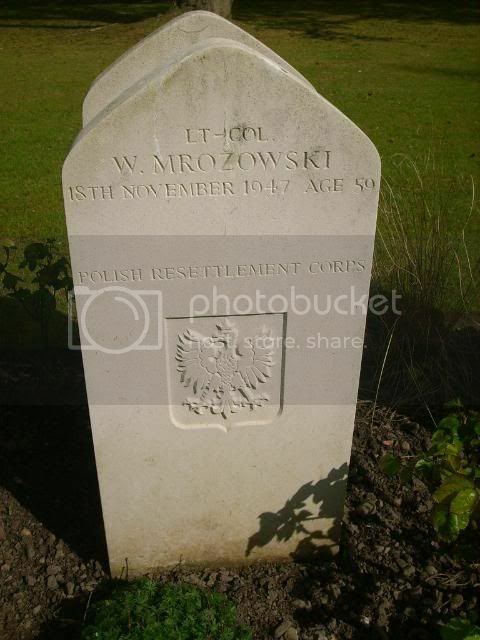 Lt-Col W Mrozowski 18th November 1947 age 59 Polish Resettlement Corps. Grave/Memorial Reference: Sec. B. Grave 1398. 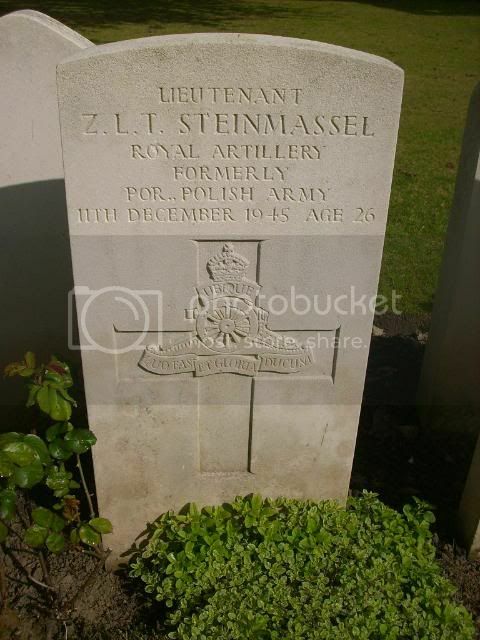 Lieutenant Z L T Steinmassel Royal Artillery formerly Polish Army 11th December 1945 age 26. Unit Text: 14 Lt. A.A. Regt. 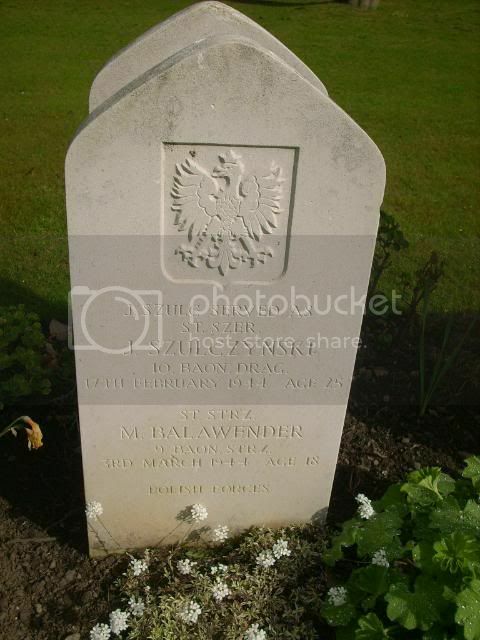 Secondary Unit Text: formerly Lt.
Additional information: Son of Zygmunt and Ludmila Steinmassel; husband of Maria Wanda Steinmassel. Grave/Memorial Reference: Sec. B. Joint grave 1386. Zygmunt Leszek Tadeusz Stienmassel born 13th February 1919 in Krakow. 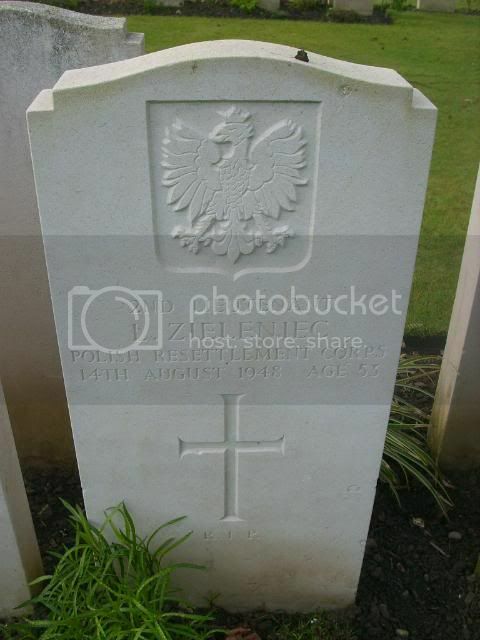 Formerly lieutenant, Polish Army (KE Ofic), Information in the Commission’s register indicates his first names as Zygmunt Leszek Tadeusz, 204758, 14th Lt AA Rgt RA, son of Zygmunt and Ludmila Steinmassel, husband of Maria Wanda Steinmassel. 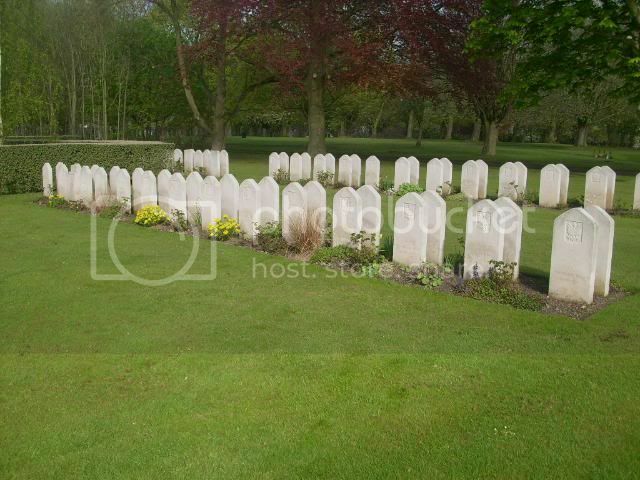 Although serving in the British Army at the time of his death (road accident) he has been included here. 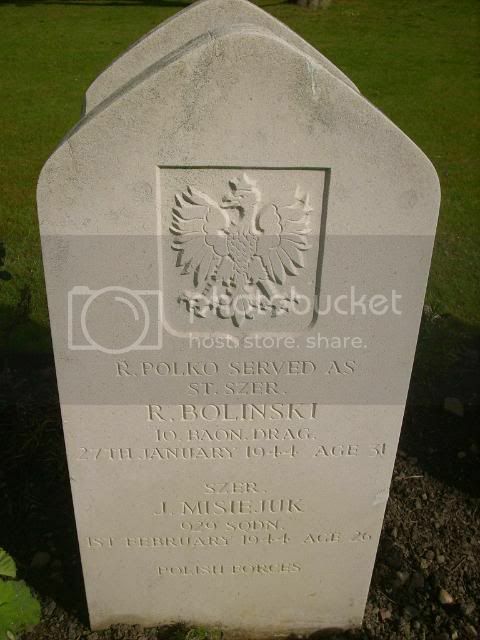 Ryszard Polko born 28th March 1912, Mala Dabrowka, Katowice Dist. Jan Szulc, born 27.12.1918, Czersk, Chojnice Dist., Pomorze Prov. 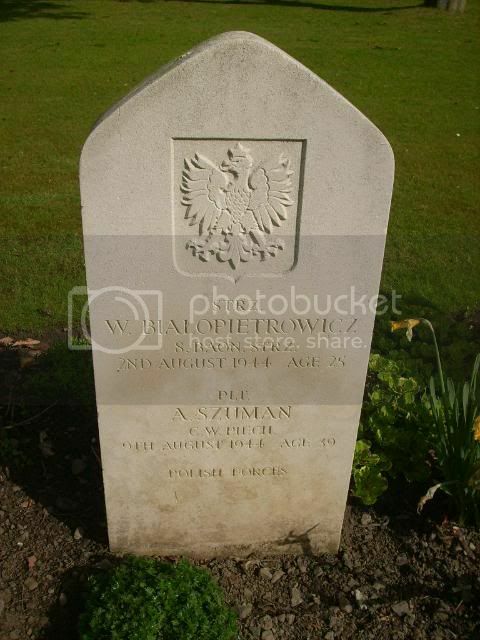 Served as st szer Szulczynski (correctly Szulczyński) ps of J Szulc, st drag, Both Szulc and Szulczyński are commemorated in the Polish Register as if they were two separate individuals. Whilst the date of birth and date of death are the same, the place of birth of Szulczyński is given as Lwów. The rank of Szulc is given as strz whilst the rank of Szulczyński is st drag. Marian Balawender, born 1.4.1925, Kolonia Bednarów, Stanisławów Dist. Does not appear to be an entry for Wilk/Szumanski. 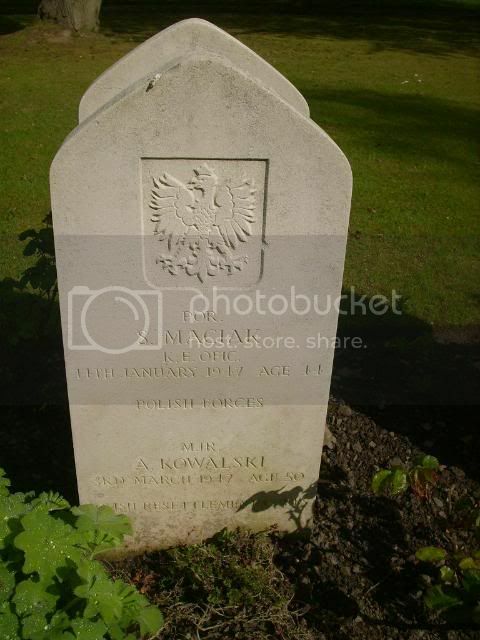 Plk A T Maruszewski K E Ofic 6th December 1945 age 58 Polish Forces, also his wife Alicia died 5th April 1943 age 49. 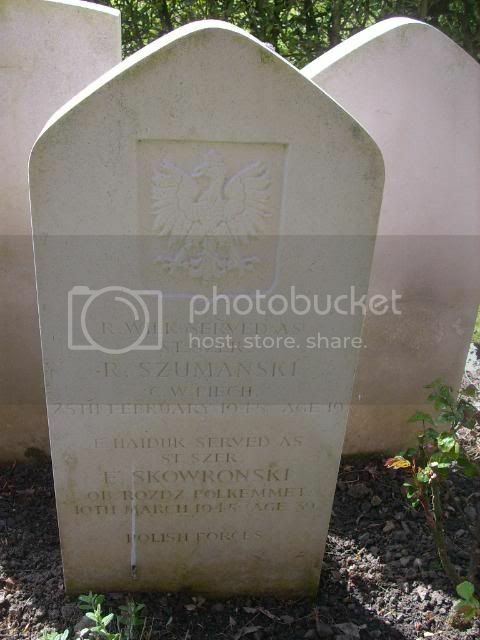 This grave can be found in Section G.
Waclaw Bialopietrowicz, born 10.5.1919, Macinice (or Maciunce), Lida Dist. Kazimierz Bilyk, born 5.10.1895, Brzeżany, Tarnopol Prov. Michal Biniewicz, born 24.7.1905, Oleszyce, Lubaczów Dist.